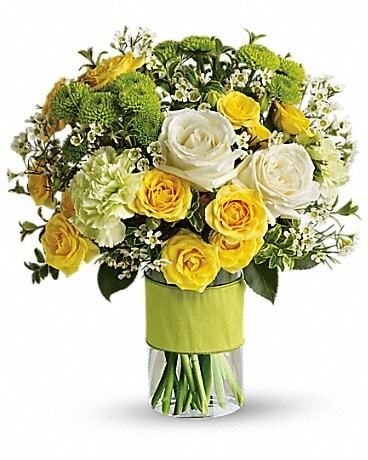 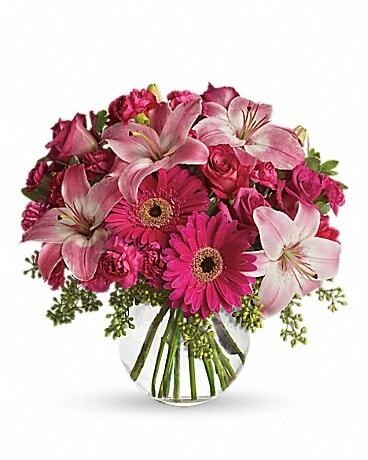 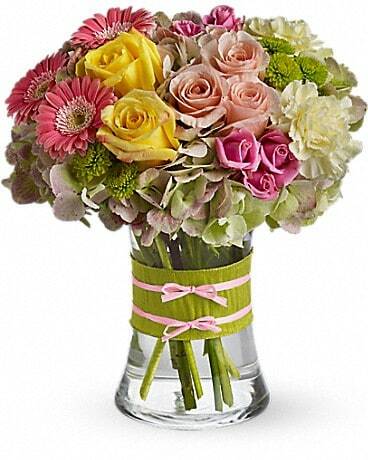 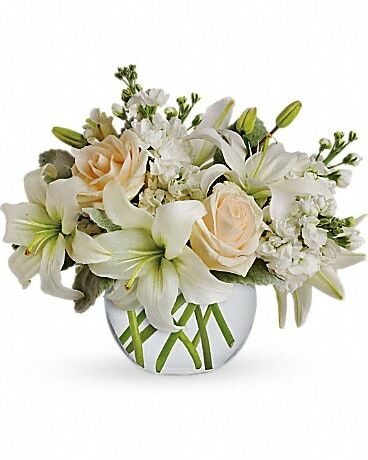 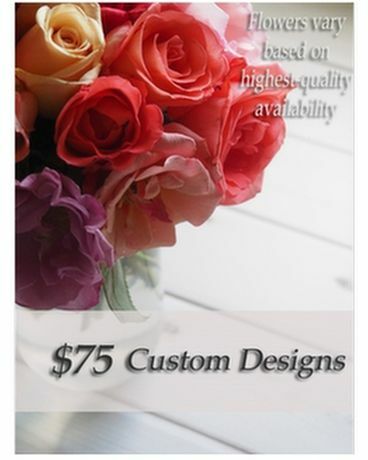 Let us design a custom bouquet for you! 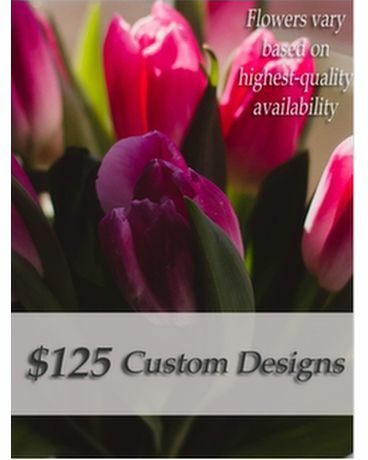 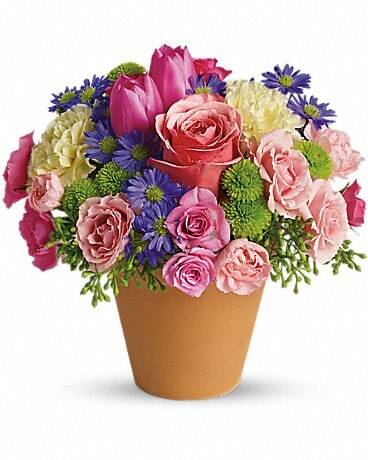 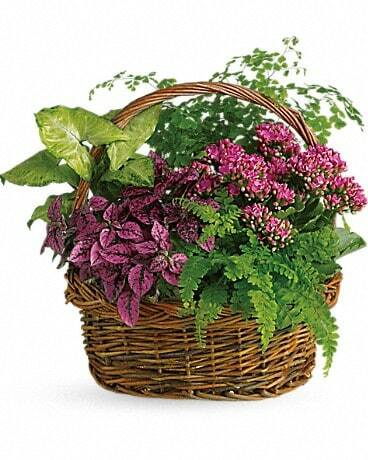 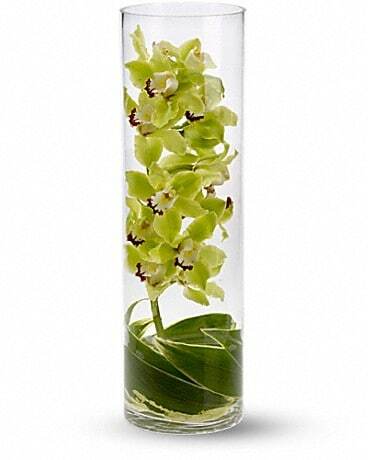 Designs will vary based on highest quality flower availability. 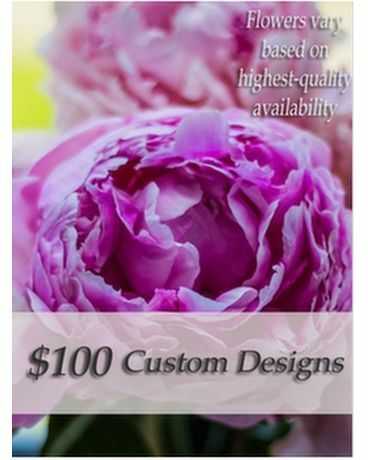 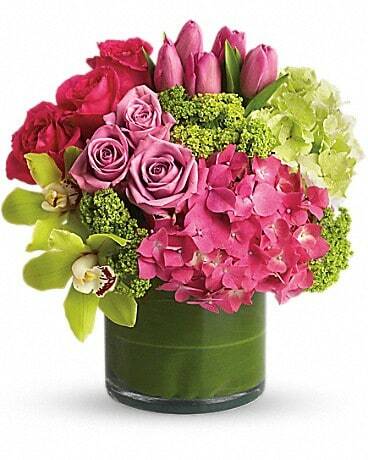 "At Swansons Blossom Shop, we care about longstanding relationships as much as our designs. 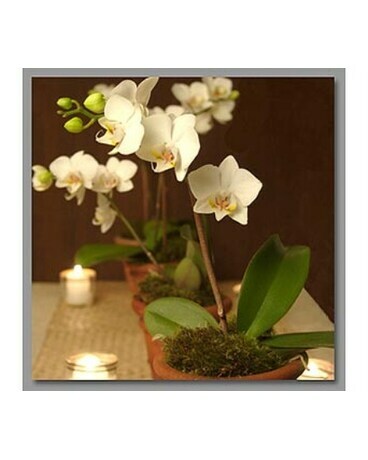 We are honored to be involved with many of our clients' families through the..."